As we pass the halfway mark in 2014, not much has changed this year in how social media affects our use of various outlets—perhaps with the exception of those taking part in the “99 Days of Freedom” experiment. The usual rules still apply, to post topics that are timely, emphasize the customer’s needs and building a relationship, make offers and information unique to the outlet, and, most importantly, use proper grammar! While some companies fail to grasp these simplest of rules, others have not only embraced the use of social media to build their brand, they are taking innovative steps to connect with customers and offering unique incentives for those who interact. By integrating social media into their corporate structure and business plan, these companies are engaging with customers on a new level. One such company is Whole Foods, who established a dedicated team responsible for monitoring social channels for customer questions, and concerns, as well as praise. After announcing in March that it would begin labeling GMOs, the company received a lot of customer questions and feedback, which it then used to create a initiative to educate customers and to answer the most frequently asked questions. Hampton Hotels and Restaurants is another example of business getting to the heart of what matters to customers. The company employs a dedicated staff to listens to every single tweet, post, status update or comment about their hotels and restaurants—and for a chain of their size, that’s a lot of mentions. Primarily, the staff members address the issues and complaints, but this company takes it a step further. In one example, a guest received a bowl of soup and a spot of tea. This may not seem terribly out of the ordinary. That is, until you consider that the guest, who was in a Maui hotel, had voiced her woes over social media that she was sick that day and couldn't go out. In addition to the thoughtful nourishment, the hotel included a get well card to her tray, for good measure. Credit card behemoth American Express connects card members with merchant partners—millions of them—allowing a card member to load an offer directly onto their card via Twitter hash tags. Last March, the company launched a program with the functionality to tweet special hash tags to make purchases, allowing customers to buy products from companies like Sony, Amazon, and Microsoft. 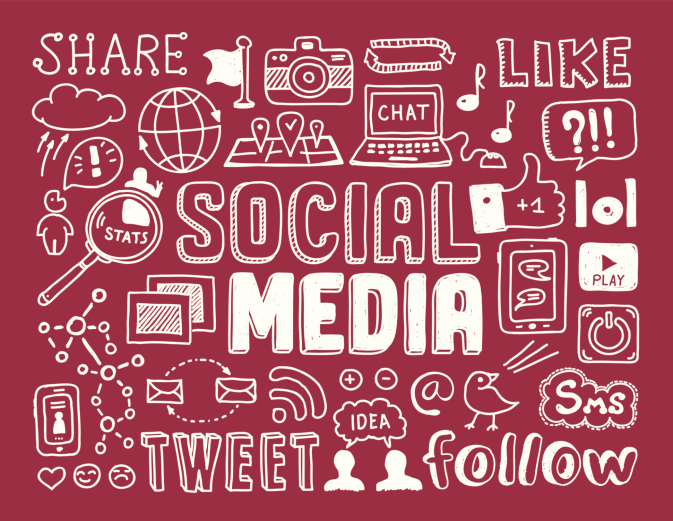 Using social media in business is far from an exact science, and while the basic tenets may not change year to year, the inventive ways businesses engage with their customer base is evolving, creating its own niche. Whether you’re migrating to a new platform, building a new store, or simply upgrading the one you have, shifting ecommerce platforms or making changes to your current system could actually do your company more harm than good. Unfortunately, the little things have the potential to kill your current optimization strategy, and a big shift in your site could mean a shift in your ranking. What can you do to implement your changes while preserving your rank? These tips can help. 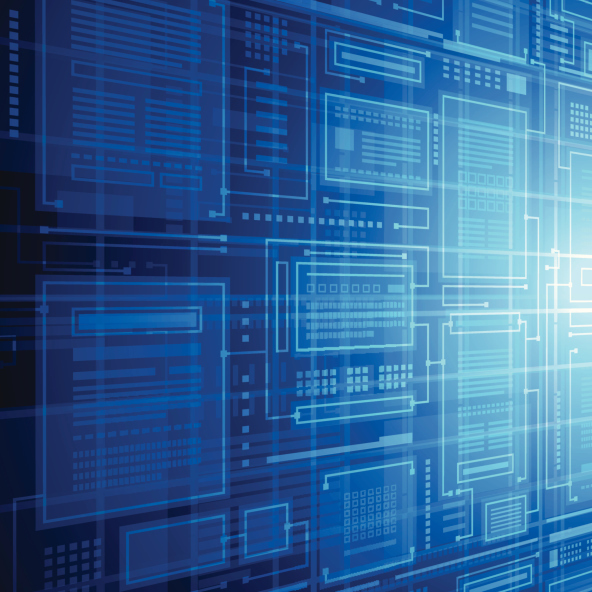 Keep an eye on the information architecture during migration as well as the URL structure. If you have an established site, the search engines know what to expect. The better your information architecture and URL structure, the stronger your SEO program. That could change as you work on your store, so be aware of the fact that you don’t want your pages competing against each other and you want everything you do to strengthen your site as a whole. Look out for duplicate content! There is no faster way to get your site in trouble from an SEO perspective than to have duplicate content on the site. Proper planning on the part of absolutely everyone involved can help you avoid this problem, though. Don’t lose sight of traditional SEO tactics. Ignoring standard SEO simply because you’re dealing with ecommerce isn’t necessarily a good idea. While there are some practices that may not be perfect for those with an ecommerce site, others, like solid text, are just the gold standard no matter what kind of site you happen to have. 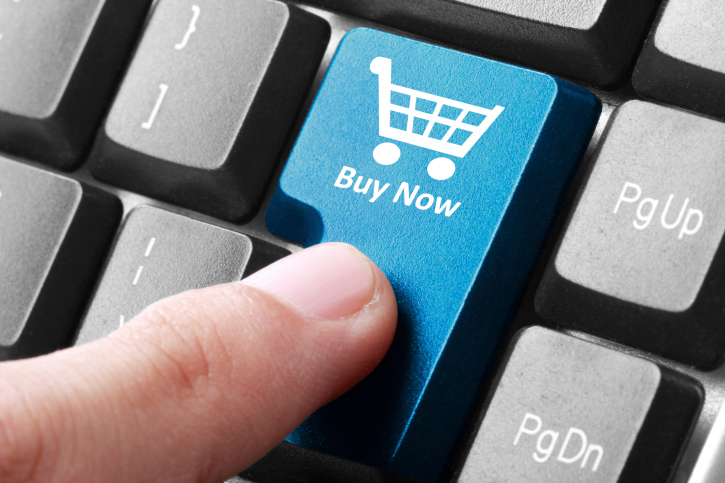 When you’re looking for help optimizing your business’s ecommerce platform, call Kinetik I.T. We can develop a customized solution without compromising your overall SEO efforts, ensuring you get the services you need without losing any page rank in the process. 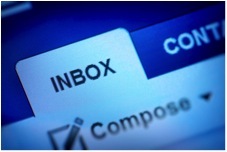 While the variety of social media outlets we use on a daily or weekly basis have changed how we communicate, email is still the method of choice in business. And it’s used a lot: according to the Radicati Group, email is still the predominant form of business communication, with over 100 billion business email messages sent and received each day in 2013. For business, email is the primary way to communicate, and having a well‑formed email signature and maximizing its effectiveness is a boon to any type of business entity. When contacting clients via email, there are some best practices to construct an effective signature, keeping in mind the preferences of both the recipient and the email client. Begin the email signature with an accepted signature delimiter: essentially two hyphens together, this element helps email clients recognize the separation of the body of the email from the proceeding signature lines. A good signature will include the individual’s name, company, position or title, and contact information. Lines of text in a signature are better kept to three lines, and 72 characters per line, which generally eliminates text wrapping to the next line. With so many ways to make contact, it’s best to choose one or two to use in the signature—having several options may feel overwhelming. When using graphics, it's best to have an absolute URL graphic, meaning the graphic should be pulled from the server. For instance, the logo or any icons in a signature should be located on the company server, and then be linked in the signature using the actual URL to that. It’s important to note that, for some email clients, more than one image for every 40 words can be flagged and end up in the spam or junk folder, so using an appropriate amount of images will ensure messages arrive in the client’s inbox intact. In her book, The Give-Back Solution: Create a Better World with Your Time, Talents and Travel, author Susan Skog outlines several ways that volunteering is beneficial not only to the recipients of the service, but also to those who perform it. The benefits include an overall boost in feelings of joy and happiness, a heightened clarity regarding one’s own calling, sharpened skills and improved job performance, an increased ability to maintain a hopeful and optimistic attitude, and gaining an appreciation for other people and places. As a company, and as individuals, Kinetik I.T. and its employees are dedicated to helping others in the community and around the world. In addition to operating in an as eco-friendly manner as possible and regularly making charitable donations to hand-picked causes, Kinetik I.T.’s employees also volunteer on their own time—sometimes finding ways to involve co-workers and partners. Kinetik I.T. Web Designer & Content Specialist Vickie Florschuetz has been a Big Sister volunteer with Big Brothers Big Sisters since last year. For more than 100 years, Big Brothers Big Sisters has operated under the belief that inherent in every child is the ability to succeed and thrive in life. As the nation’s largest donor and volunteer supported mentoring network, Big Brothers Big Sisters makes meaningful, monitored matches between adult volunteers (“Bigs”) and children (“Littles”), ages 6 through 18, in communities across the country, by developing positive relationships that have a direct and lasting effect on the lives of young people. 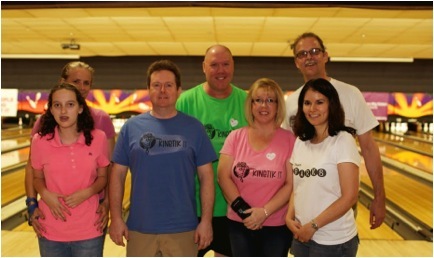 On June 7, 2014, Vickie, along with co-workers and partner organization IMP of Central Phoenix participated in a nation-wide fundraising event for BB/BS at the AMF Tempe Village Lanes, as part of a fundraiser for the national organization. With bowling tournaments happening simultaneously across the country, the annual event raises approximately $20 million a year, with 100% dedicated to benefiting program services. Kinetik I.T. 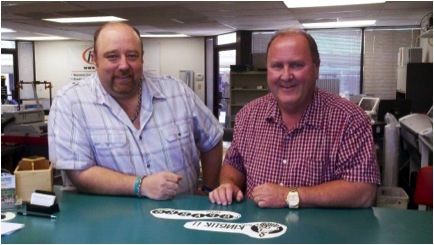 with IMP owner, Jim McPhetres, and Manager, Tim Earick supported the local division BB/BS of Arizona. With a bit of friendly competition between Team Kinetik I.T. and Team Sparks (named in honor of Vickie’s little sister), a total of 17 people attended and raised over $1000. Kinetik I.T. is especially grateful for the support of IMP of Central Phoenix, who, when it comes to business communications services, can do it all. With a complete range of products and services available, IMP helps customers deliver their message to customers, employees and vendors alike. Using the latest printing and document management technology, IMP handles projects from start to finish, with an energetic and experienced staff, all dedicated to delivering the best products and services. When whistleblower Edward Snowden released classified NSA documents in May 2013, the world suddenly became acutely aware of government surveillance of civilians—even of those who posed no threat to national security. According to the Guardian, GCHQ (Government Communications Headquarters, the UK version of the NSA) “files dating between 2008 and 2010 explicitly state that a surveillance program code-named Optic Nerve collected still images of Yahoo webcam chats in bulk and saved them to agency databases, regardless of whether individual users were an intelligence target or not.” Disturbingly, many of these images, it is reported, are explicit in nature. And, of course, it’s not just the government: hackers have also figured out ways to spy via webcam. Since the release of the Snowden documents and what’s come to light in their aftermath, we’ve learned much more about the extent to which monitoring occurs, and have become more vigilant about online and network security, as well as the processes our computers employ while in use. While technical fixes exist to remedy this situation, sometimes an easy, old-fashioned approach is the most effective: physically obstructing the webcam while not in use. This can be accomplished by simply placing a post-it note over the lens, though more creative options are readily available on Etsy, including puffy felt stickers, snap-on plastic covers, and, of course, hand-crocheted ghost cozies. To learn more about services and products – including Computer Network Managed Services & Remote Monitoring– visit www.Kinetik-IT.com or follow Kinetik on Facebook, LinkedIn or Twitter.